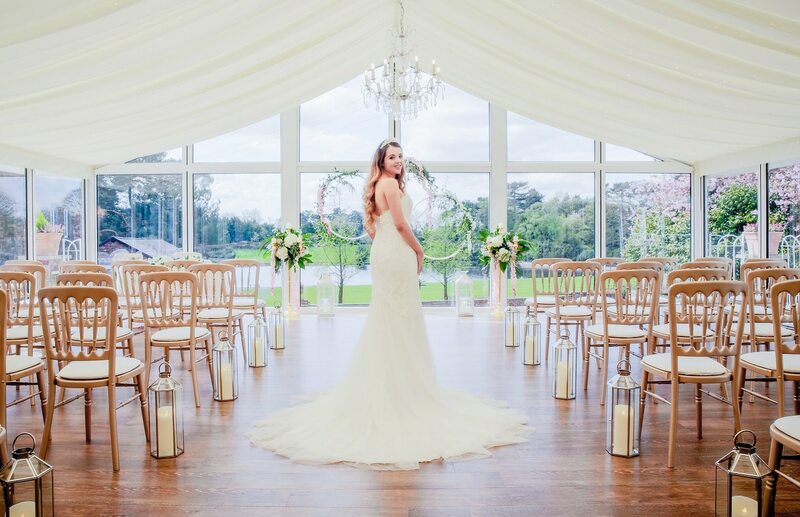 It’s a new year and a new suite of events at Capesthorne Hall to help you achieve the wedding of your dreams. 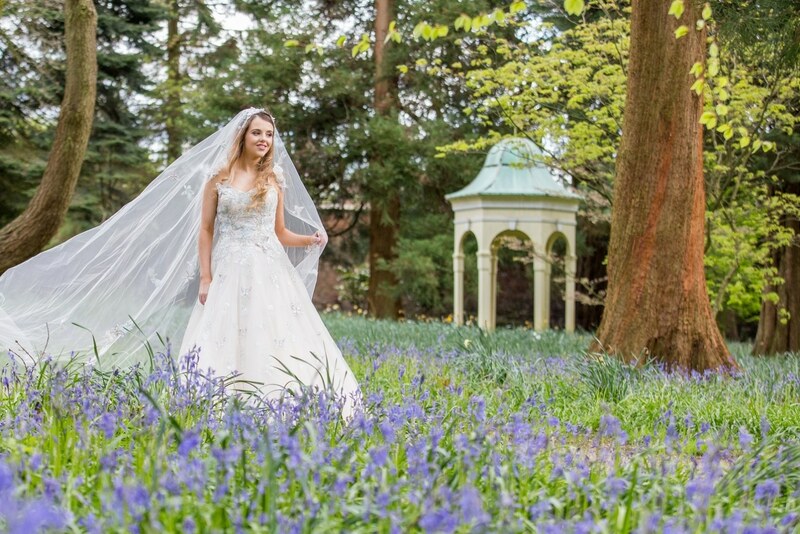 So, did you join us at our wedding open day last weekend? 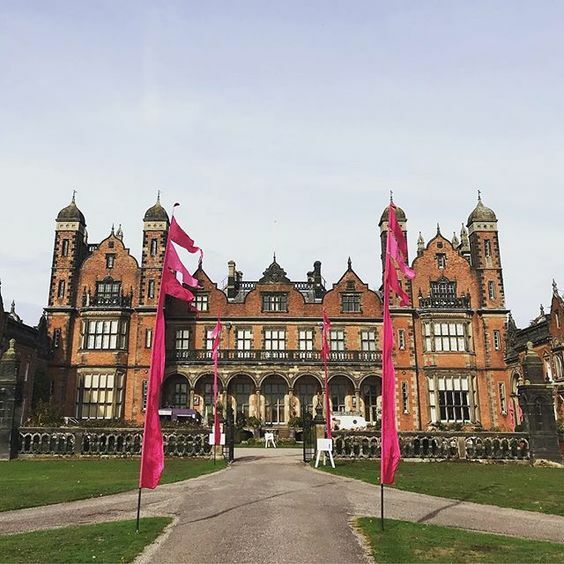 Our wedding fairs and open days are a great opportunity to see the venue prepared for a wedding and speak to suppliers about what you’d like for you big day. You can find all these listed on our Events page, but here’s a quick guide, so you can get them in your diary. We’ve staged them throughout the year, meaning you’ll get to see how glorious Capesthorne Hall is during every season. 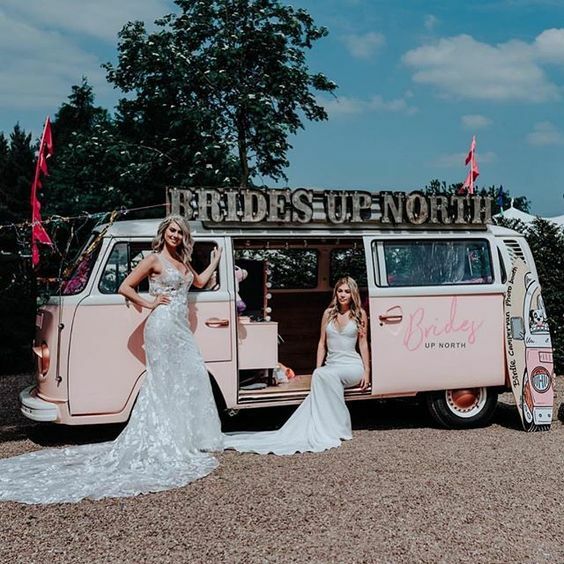 We have three events planned this year with Brides up North. The first one is on Sunday 27th January from 11am-2pm, the second is on Sunday 19th May from 11am-3pm and the last one of the year is on Sunday 6th October 11am-2pm. Our January event is a huge wedding fair with over 30 suppliers. You’ll find suppliers who’ll cover every area of your wedding from cakes to flowers to favours and stationary. With a bit of pre-planning, you could have your entire day organised at this one event. 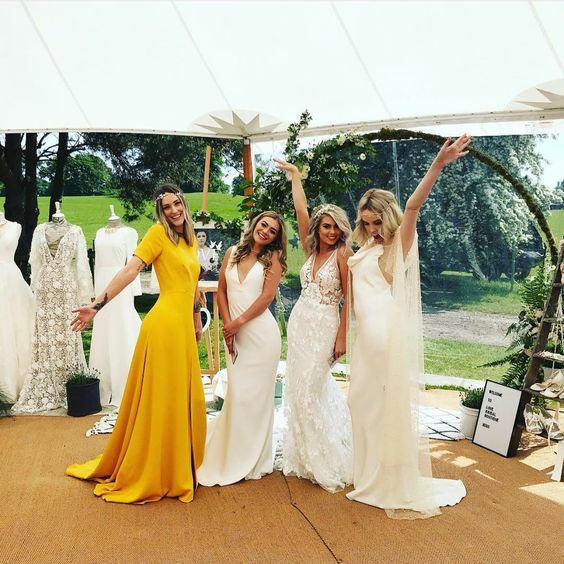 Our May event is Wedstival, which is exactly what it sounds like, a wedding festival. I went last year, there was an amazing party atmosphere and it was a fantastic day. If you can only make one this year, I would encourage you to come to this one. 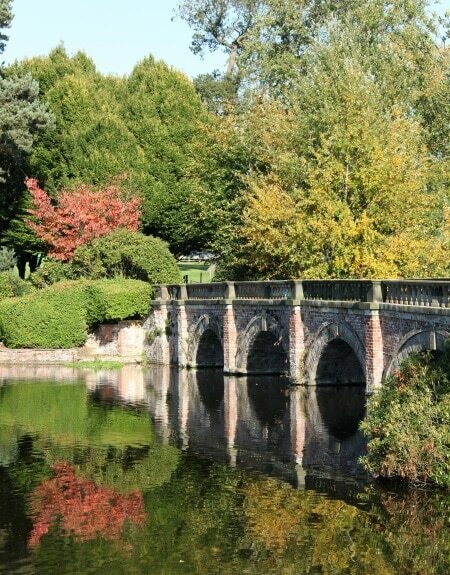 To make the most of the Autumn colours we’re holding our final Wedding Fair on Sunday 6th October from 11am-2pm. I love our open days. 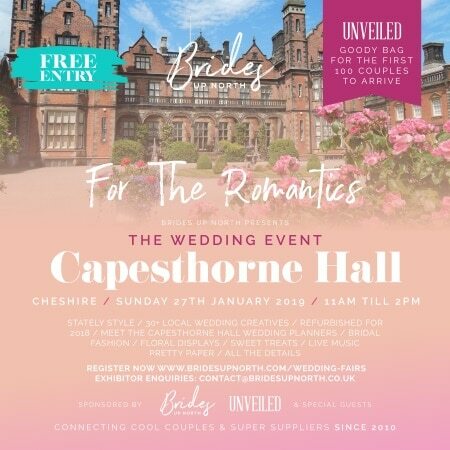 I do enjoy the fairs and festivals for their atmosphere, and the large number of suppliers all in one place, but the intimacy of our open days offers different opportunities for conversations with the wedding team to really get your head around just how magical your wedding at Capesthorne can be. We have two more planned for this year so far, Sunday 17th February 12pm-3pm and Sunday 28th April 12pm-3pm. I love coming to all these events, even though I’m already married because I love meeting the suppliers, discovering new trends, and just soaking up the atmosphere of young couples planning for the happiest day of their life. Hope to see you there!